Our mobile software provides Chartered Surveyors with an effective tool for undertaking Mortgage Valuation Reports. Our solution not only meets the needs of the residential surveying market, but improves productivity, consistency and accuracy, whilst reducing valuation risk, PVQs and PI exposure to claims. The software enables surveyors to complete a Mortgage Valuation Report in one easy to use mobile application. 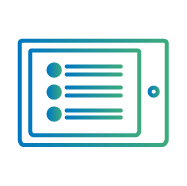 The intuitive interface presents report questions in a logical sequence, along with in-built specific lender guidance mapping, capturing only required information in a consistent and accurate format. Surveyors also have access to integrated comparable data sources to aid valuation analysis and have the ability to capture electronic site notes, photographic evidence and digital floor plans. All information gathered is securely stored online to help defend possible claims and provide an accessible audit trail. Download the Mortgage Valuation Report App today. Intuitive user interface on an Apple iPad operating system, with dynamic screens that are simple and logical to navigate. Simple survey screens presenting questions in a pre-determined logical order, based on data entered throughout the survey. Includes integrated lender guidance mapping, capturing exact required data. Additional data capture tools within the App, to electronically collect site notes, sketches and photographic evidence. Use the floor plan tool to create fully editable floor plans quickly and easily, with annotations and automated floor area calculations. 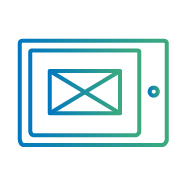 Use standard phrases within the App or create custom descriptions to generate reports and site notes quickly and consistently. Ability to review and easily edit report before final submission, followed by a simple approval and submission process. On completion, two outputs are created automatically – the completed lender specific MVR along with the electronic surveyor site-notes. Documentation and site notes are stored online to provide an electronic audit trail to support the defence of claims. 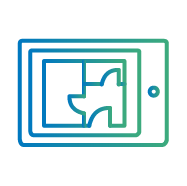 Our mobile software provides an intuitive tool for completing accurate floor plans on-site, using one simple user interface. Our mobile and desktop software provides Chartered Surveyors with an effective tool for completing Scottish Home Reports. 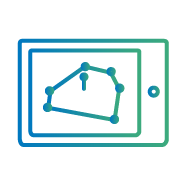 Our mobile software provides surveyors with an alternative tool for completing Mortgage Valuation Reports, combining the use of data and the expertise of a local surveyor. 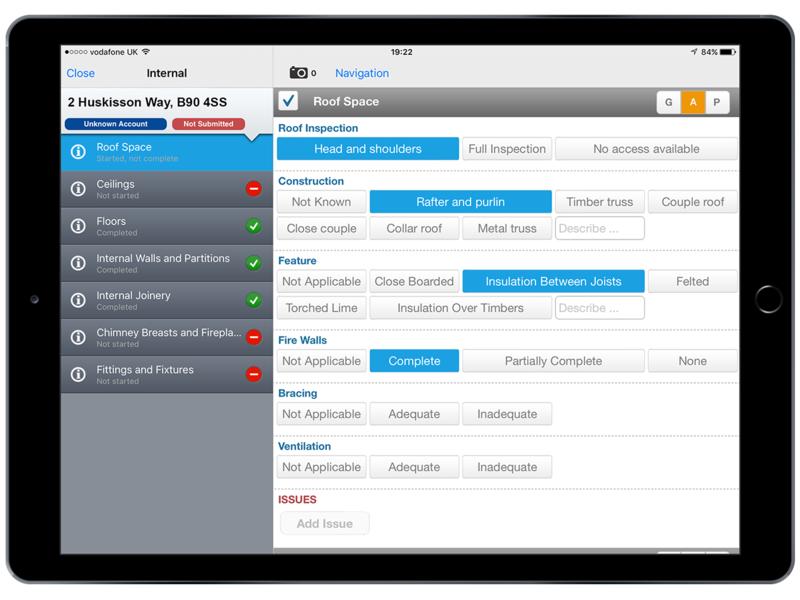 Our mobile software enables surveyor to capture new build property data without having to visit a development site. Intelligent property value estimates powered by the CoreLogic property data bureau. 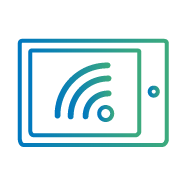 Rental AVMs are a powerful tool based on a sophisticated algorithm to help understand the estimated rent, yield and value of a property. Fraud detection and prevention tool, enabling easy identification of suspect mortgage loans. It works by applying predictive, advanced analytics to multiple datasets with patented technology. A property market value index trusted by United Kingdom regulators and industry as the most up-to-date and accurate measure of housing market performance overtime. Our mobile software provides Chartered Surveyors with an effective tool for undertaking RICS HomeBuyer Reports in one easy to use iPad App. 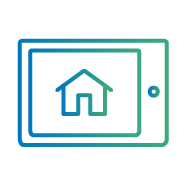 Our mobile software provides Chartered Surveyors with an effective tool for undertaking Mortgage Valuation Reports in one easy to use iPad App.